Casual, comfortable, approachable and good looking, these Directors style dining chairs are a wonderful addition to your outdoor space, with a smooth, confident look that isn’t too formal and an amazingly low schedule of maintenance. 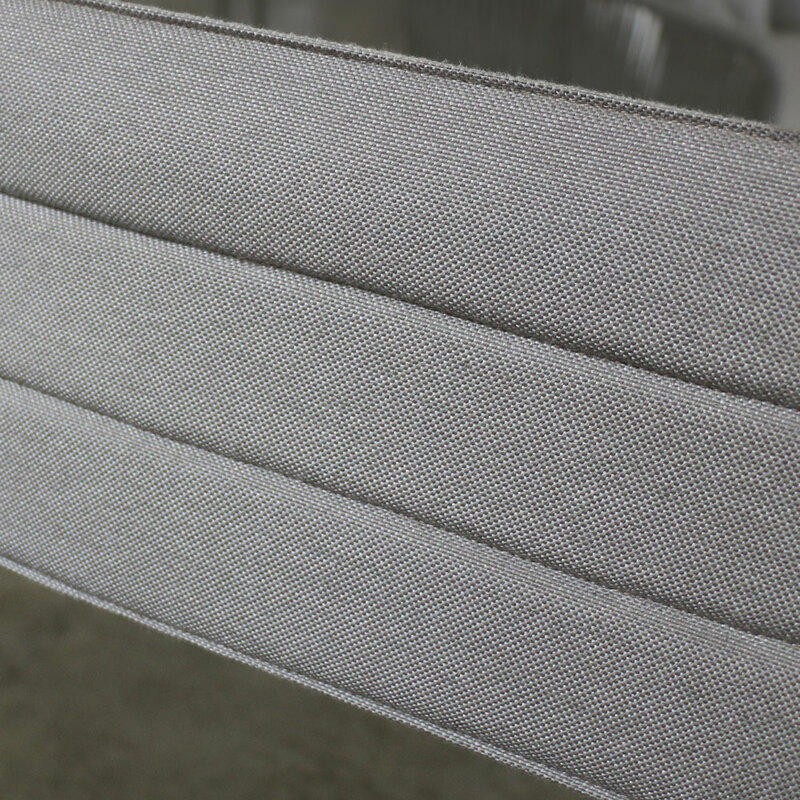 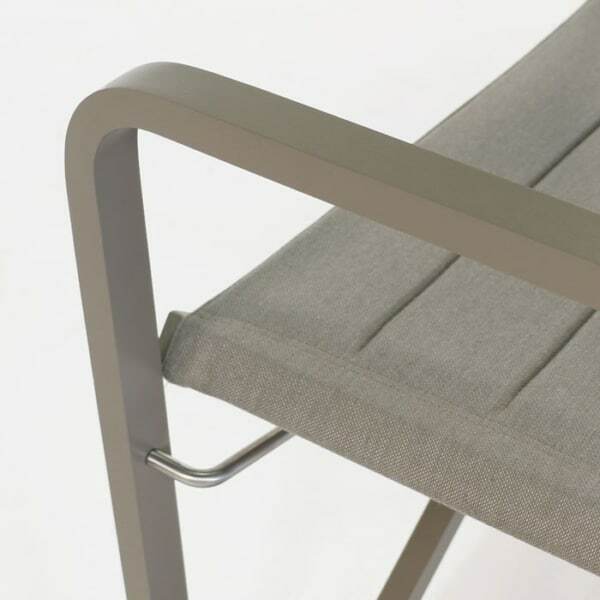 The comfortable seating is made with Sunbrella® fabric which means you can expect the same tireless performance you get from other Sunbrella® products. 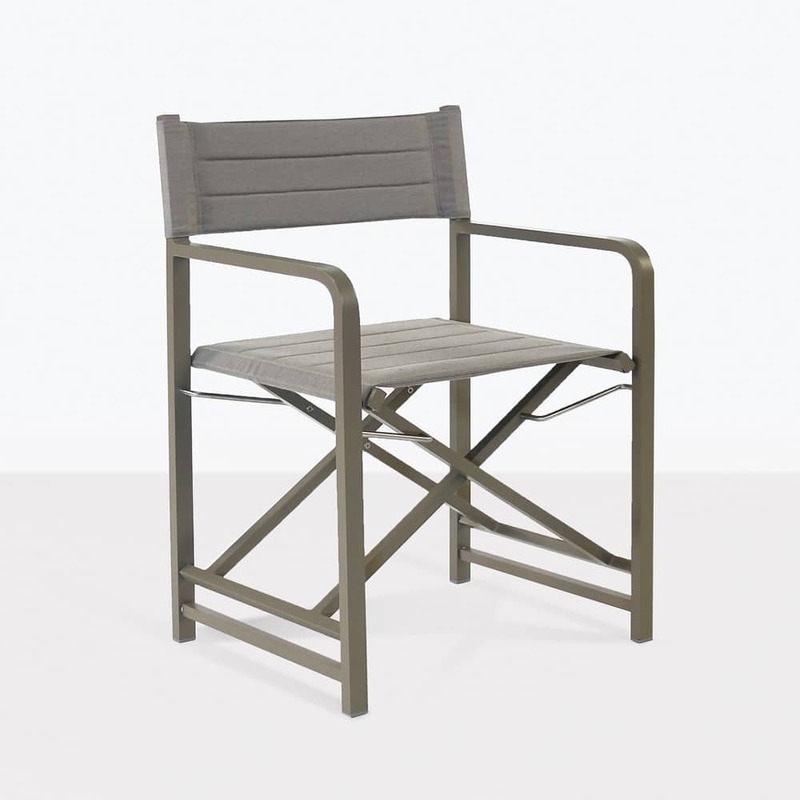 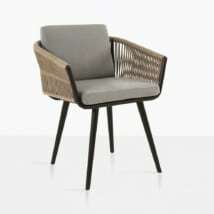 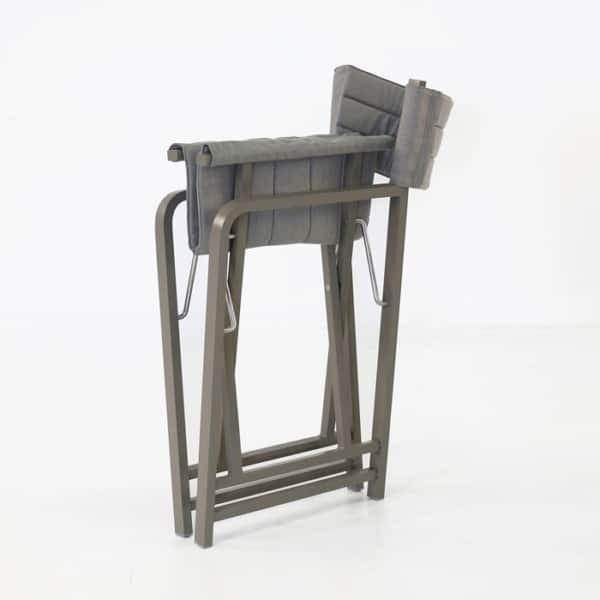 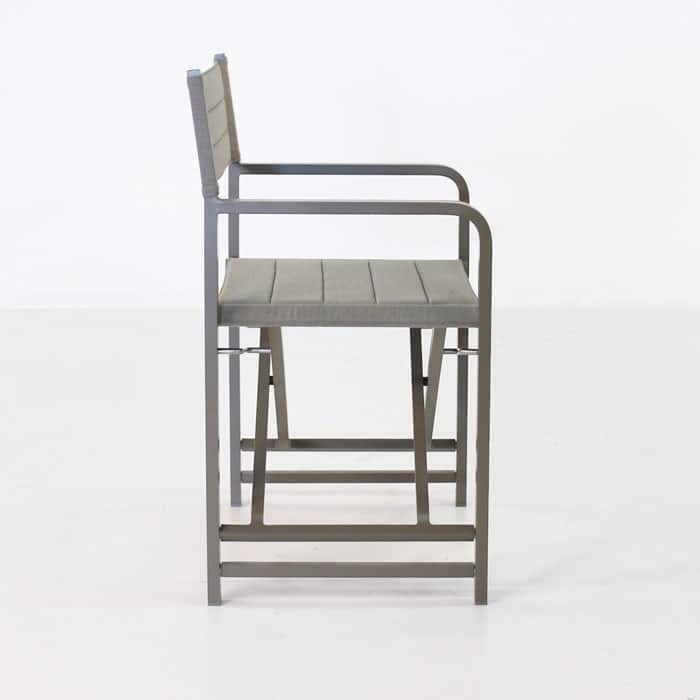 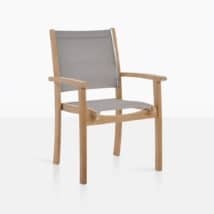 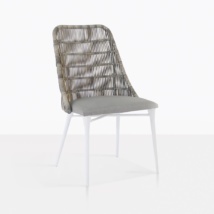 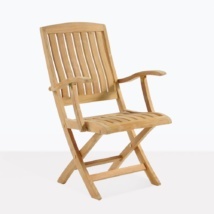 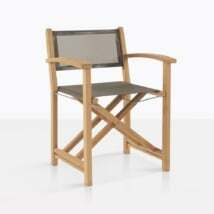 The heavy dimensions of the powder-coated aluminum frame sand the outdoor build quality make this directors chair an obvious utilitarian choice for your home. 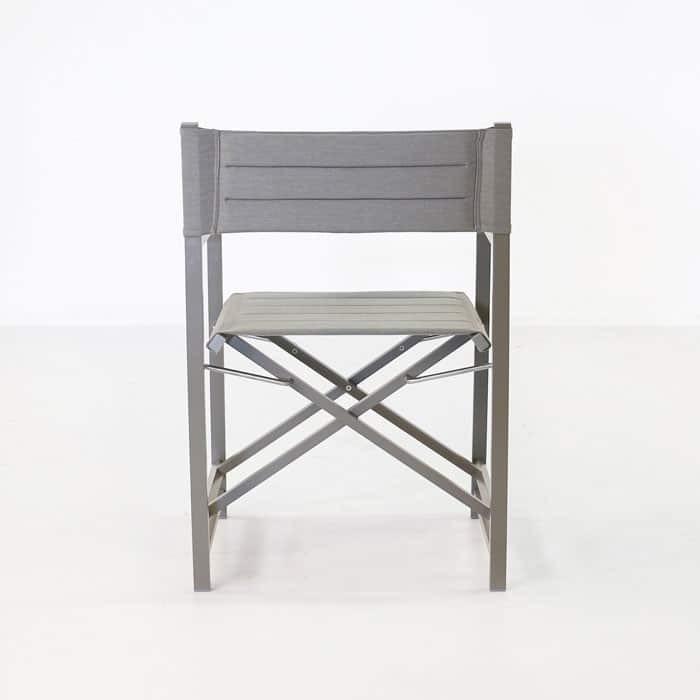 The Dining height specs mean this will fit in with just about any dining table you can find that is built to standard dining height. A simple, comfortable addition to your Al Fresco Dining experience; this directors chair offers comfort and casual, fun styling that your guest will always enjoy. 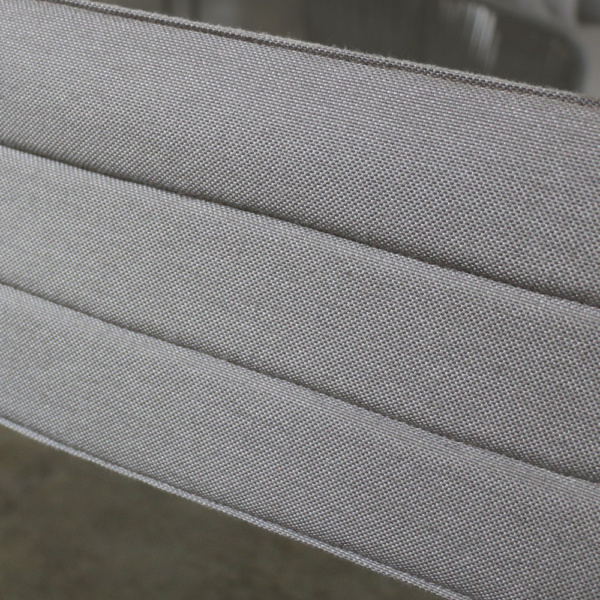 W22.8" x D18.5" x H34"